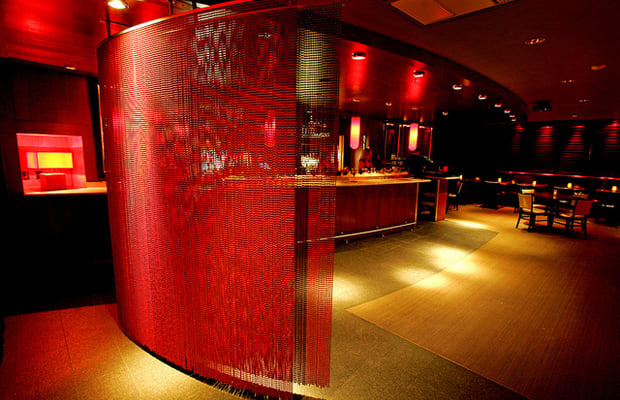 Located on the edge of Harvard Square, this contemporary bar is worth checking out for the interior alone. We recommend you sip on the house cocktails, as well as the wines. If you’re strapped for cash and are hungry, ordering from the Bar Menu rather than the Function Menu would be best. Come early for happy hour and you’ll find inexpensive flatbreads, sandwiches, snacks, and drinks.